The New York Yankees and the Baltimore Orioles will be back at it again in the Bronx here in just a few hours in the third of their four-game weekend set inside Yankee Stadium. We have been spoiled with a couple good pitching matchups thus far in the series and today’s battle should be no different with Sonny Gray taking the mound for the Yankees against Chris Tillman for the Orioles. The Yankees let one get away Thursday night in what looked to be a winnable game, let’s not do that again today in this one. Okay? Thanks in advance. Gray will look to last longer than his first start in 2018 against the Toronto Blue Jays where he lasted just four-plus innings in an eventual Yankees loss. Gray himself allowed just one run on seven hits and left with a lead, but the Yankees bullpen eventually blew the hold and the game. Gray will look to be sharper and more economical with his pitches this afternoon in the Bronx. 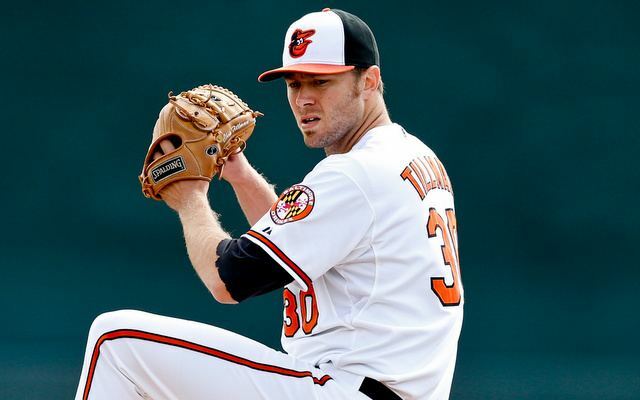 Tillman was also less than sharp in his first start of the season against the Houston Astros and will look to be much better tonight against the Yankees. In that start Tillman allowed four runs in four innings of work taking the loss. The game will be played at 1:05 pm ET pm ET inside Yankee Stadium in the Bronx and can be seen on the YES Network and MLB Network. You can also follow along with MLB TV, the MLB At-Bat app and by tuning into the Yankees radio broadcast on WFAN with John Sterling and Suzyn Waldman on WFAN. Enjoy the game, give no mercy to these O’s, and Go Yankees! !